The Rockport Marine was founded in 1962 by Luke Allen in Rockport Maine. 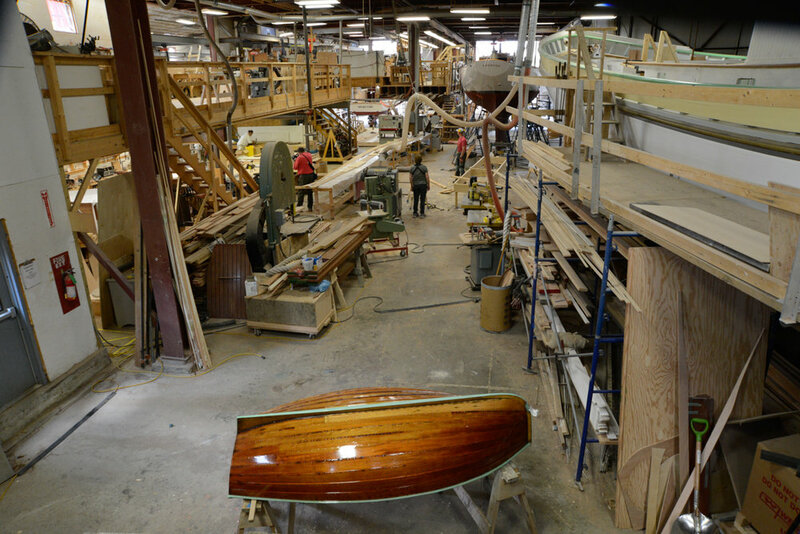 It has now become one of the industry’s premier wooden boat yards. 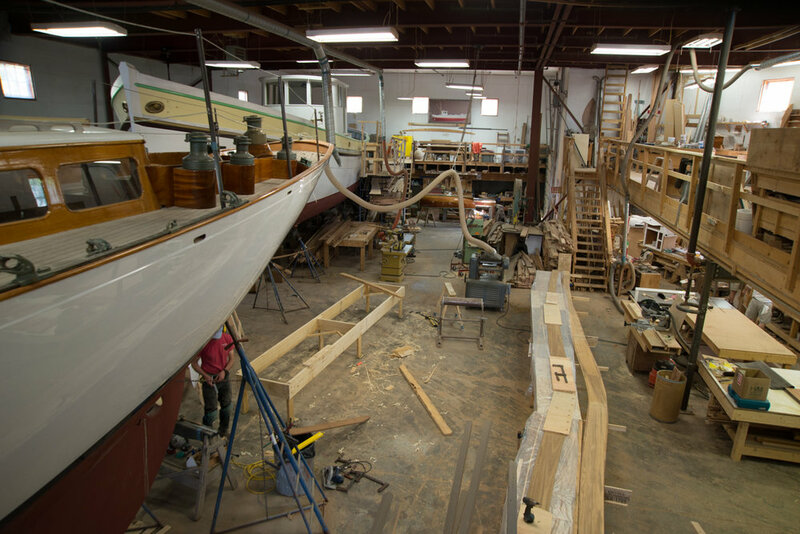 Rockport Marine continues the craft and the long history, as well as the new england coast, in traditional boat building. 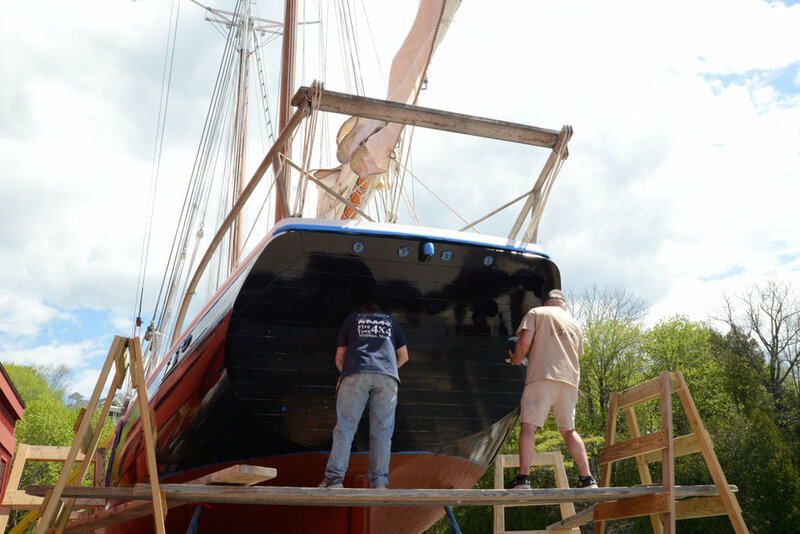 This history of boat making in America reaches back as far as 1608 when the first ocean- going vessel built by Europeans on this continent, the pinnace Virginia, launched on the banks of the Kennebec River. 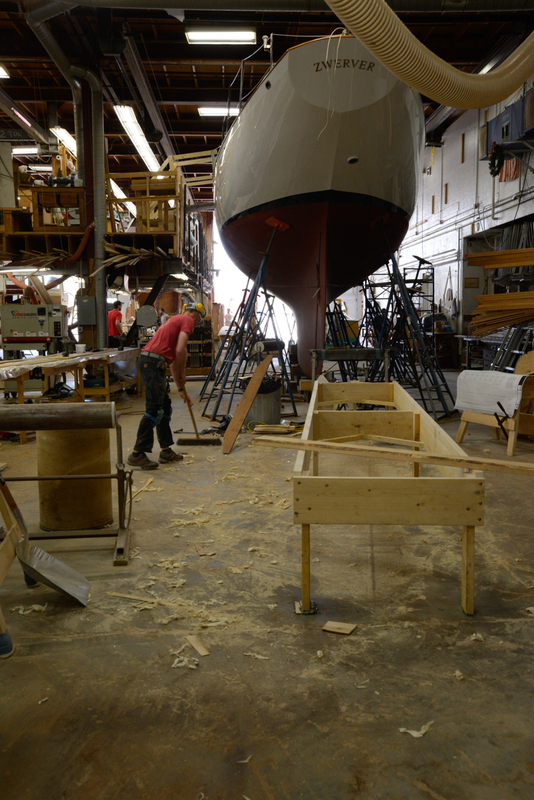 I was honored to be able to help document the continued craftsmanship from the Rockport Marine Company.